Rigo Vellos, the back to back Mister Belize, dominated the competition at the 2013 Revolution Cup Bodybuilding Competition held on Sunday, November 24th at the annual Yucatan Festival in Xmatkuil, Merida, Mexico. 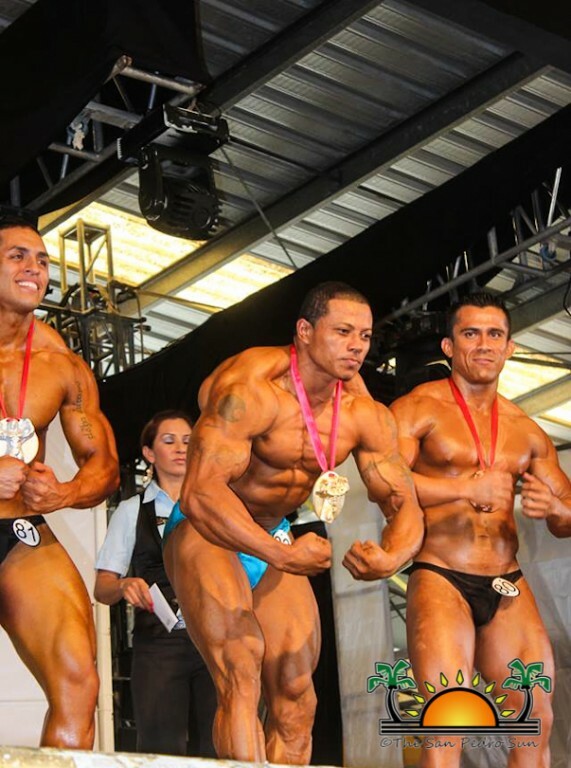 The Revolution Cup is one of the largest regional bodybuilding competitions, and it attracts the best bodybuilders from Central America and the Caribbean Region. 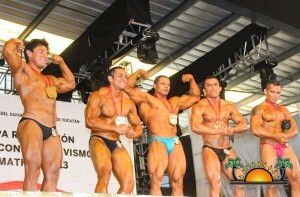 Vellos, Belize’s top bodybuilder was invited to the competition. Vellos, a native from Corozal, has been working out since the age of 16. He currently trains at the Spartan Gym in Corozal Town. In 2009, he earned his first title in the Junior Class at the Mister Belize Bodybuilding Competition hosted by the Belize Bodybuilding and Fitness Federation. Through perseverance and hard work, Vellos won the top honor of Mister Belize in 2012, and only months ago, in March 2013, he defended his title at Mister Belize 2013. On May 11th, Vellos traveled to Colchester, London, United Kingdom to compete in the Hercules Olympia Bodybuilding Competition where he earned the second place title in the Tall Class Category. Vellos has become Belize’s top bodybuilder, making history by winning international titles along with several local titles. According to Vellos, after six competitions this year, he just wants to rest and prepare for what the new year brings for him. “The association already has a schedule for 2014. I am also looking forward to take part in other international competitions,” said Vellos. The San Pedro Sun congratulates Vellos on his international win. Keep up the hard work!